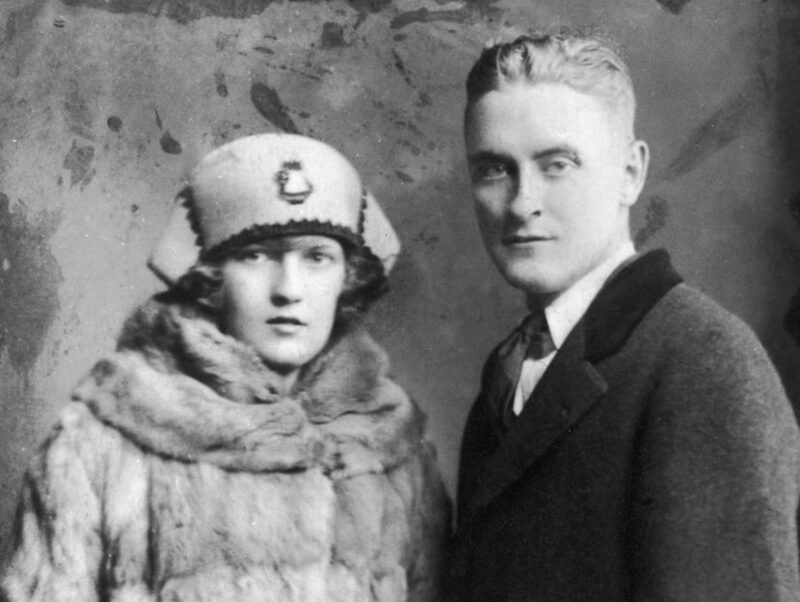 Happy birthday to the novelist, original flapper, and wife to that guy who wrote Gatsby. 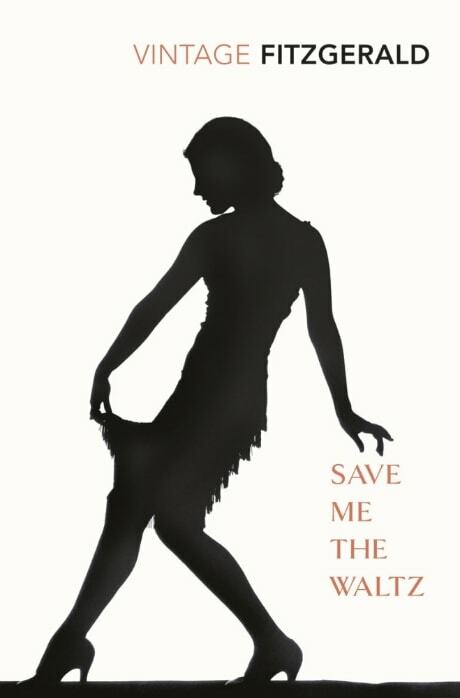 Zelda Fitzgerald still has a hold on our imagination. 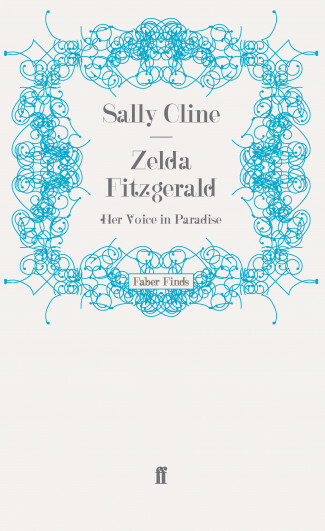 Wife of F. Scott Fitzgerald, the writer who brought us The Great Gatsby, Zelda was a novelist and artist in her own right. In fact, Scott’s Tender is the Night is thought to have been largely ripped from letters between him and his wife. 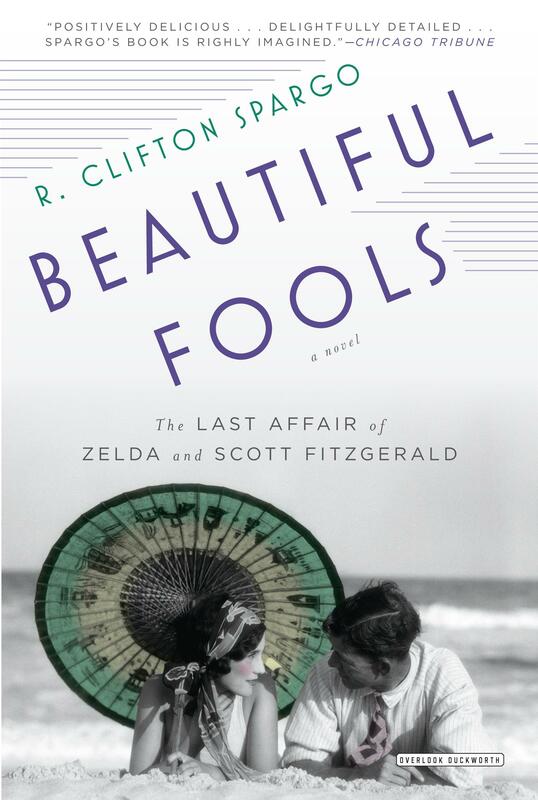 Today, many believe that Zelda Fitzgerald was a lost literary genius—there’s certainly no disputing that she influenced her husband’s writing—who’s been ignored largely because of her husband’s fame, as well as her own declining mental health and the subsequent stays in various institutions as doctors attempted to cure her schizophrenia. 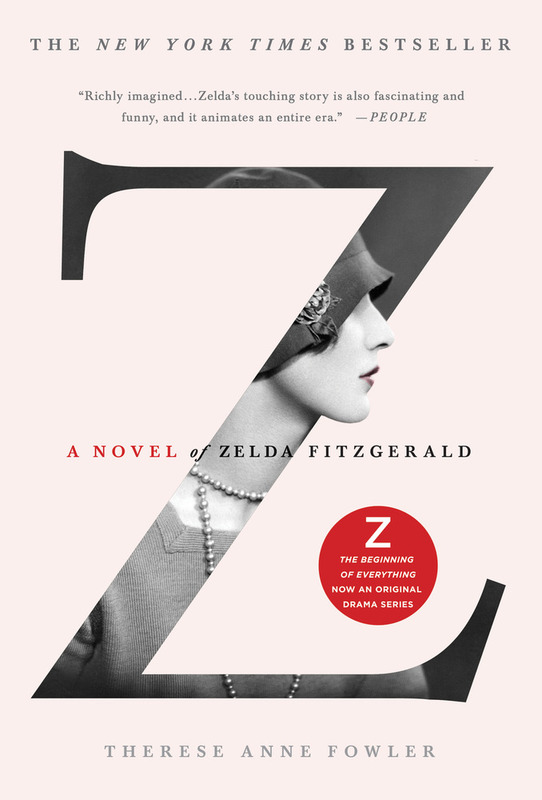 In honor of Zelda Fitzgerald’s birthday, which falls on July 24, we bring you some books that are all Z.—rather than F. Scott—Fitzgerald.